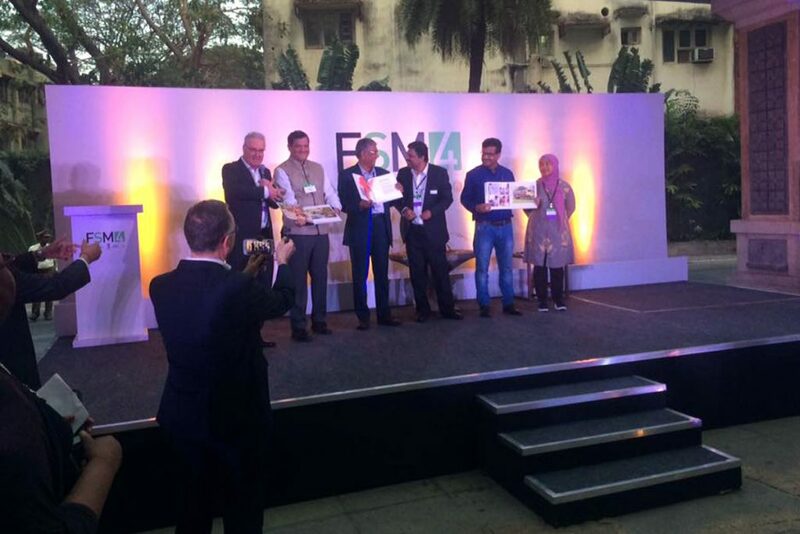 Official unveiling of the photo book "Faecal Sludge Management: Sanitation for all - a visual insight"
As part of the FSM4 Conference convening in Chennai, India on 19-23 February 2017, BORDA and CDD Society on 20.02.2017 announced the official unveiling of a photo book dedicated to one of the biggest global challenges facing human communities: the handling and treatment of faecal waste. 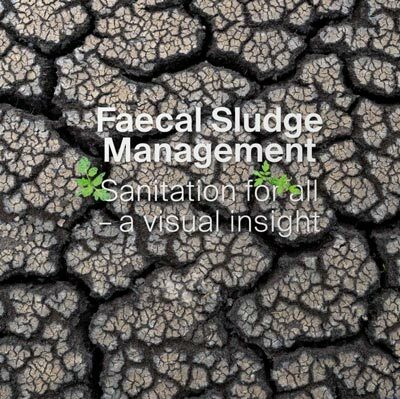 Entitled “Faecal Sludge Management: Sanitation for all - a visual insight,” the photo book takes viewers to five sanitation projects around the world, including one in Devanahalli, India. 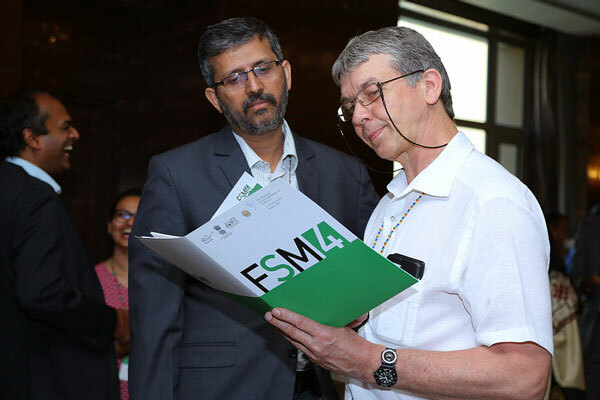 Adding a documentary perspective to the conference and to the field of Faecal Sludge Management (FSM), the book illustrates the need for FSM as well as demonstrated solutions and potential applications. Conference delegates also witnessed BORDA’s international engagement, through implementation and research in the field of faecal sludge management from Indonesia over Africa to it’s local engagement in India through exhibition stall and research presentations. BORDA discussed the policy and management of faecal sludge with other professionals in the sector and identified lessons learned in how to make FSM an integral part of sanitation service delivery. Conference materials including presentations, audio recordings, conference abstracts and speaker biographies are available for download at www.fsm4.susana.org/downloads/conference-materials. Perspectives on Faecal Sludge Management at FSM4: Avnar Sahni, Director of Global Citizen India, talks with Sasanka Velidandla, CEO CDD Society, and Stefan Reuter, Director BORDA.